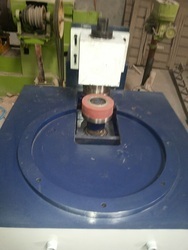 Special Purpose machines are designed as per customers specifications and requirements. These are widely used in various manufacturing industries. These are specially designed as per customer specifications. 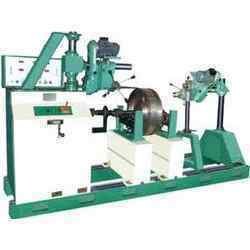 Our esteemed clients can avail from us an exclusive range of Special Purpose Machine. These Special Purpose Machines are manufactured by our team of experts using high quality raw material. 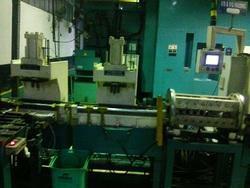 Our offered range of Special Purpose Machines are widely used in various industries due to its vast features. These Special Purpose Machine can be availed by our clients at very economical prices.